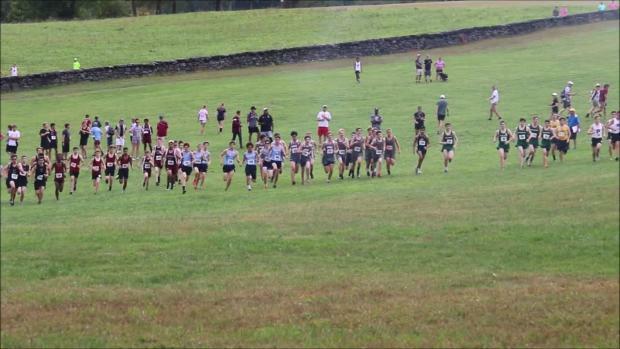 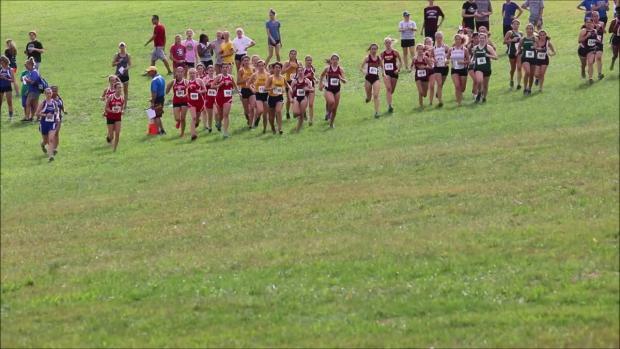 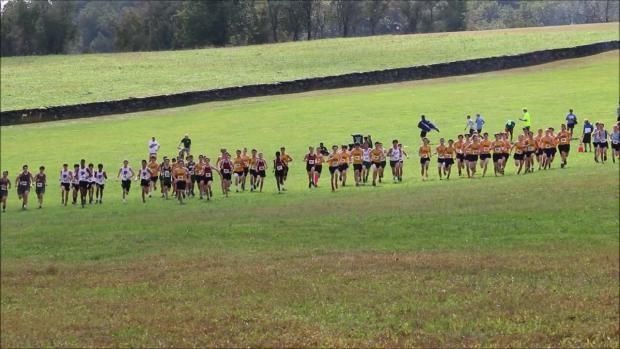 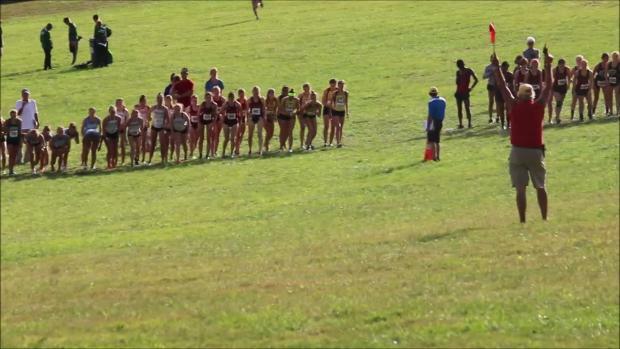 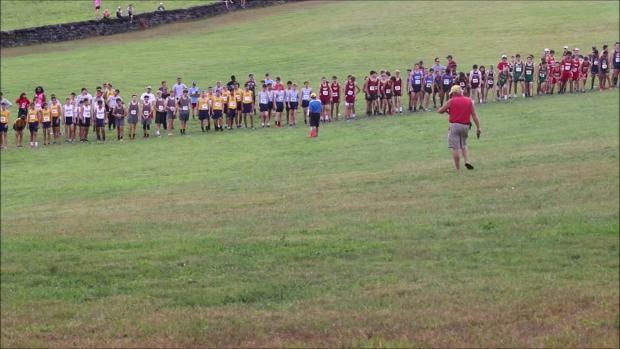 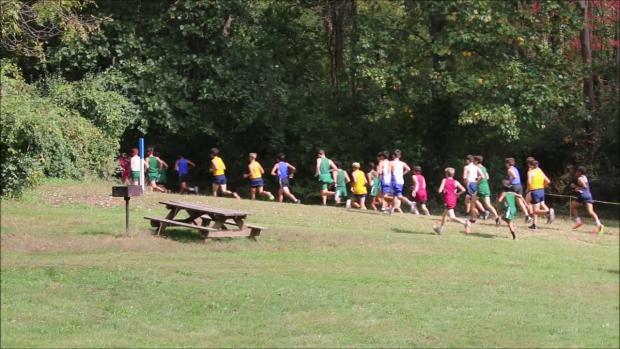 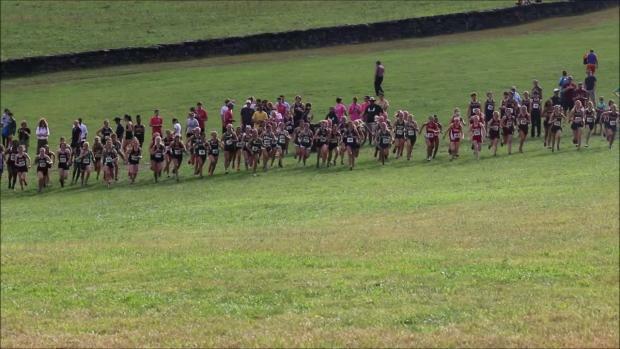 Virtual meet preview for the Salesianum Invitational to be held on Saturday, October 7th at Brandywine Creek State Park in Wilmington, Delaware. 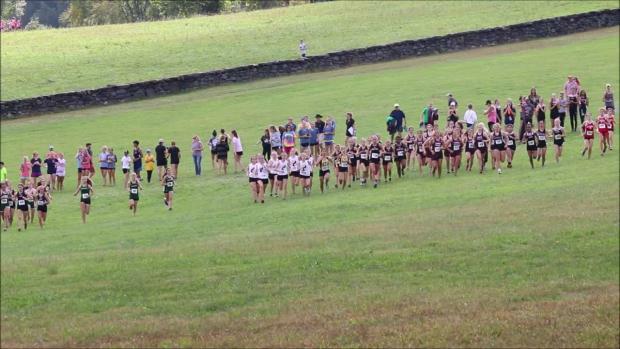 MileSplit will be on-site with race video and photo coverage! 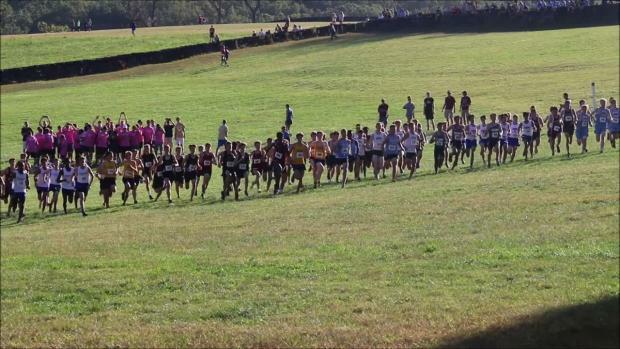 Check out photos taken by Geoff Heath from the 2017 Salesianum Invitational on October 7th in Wilmington, Delaware. 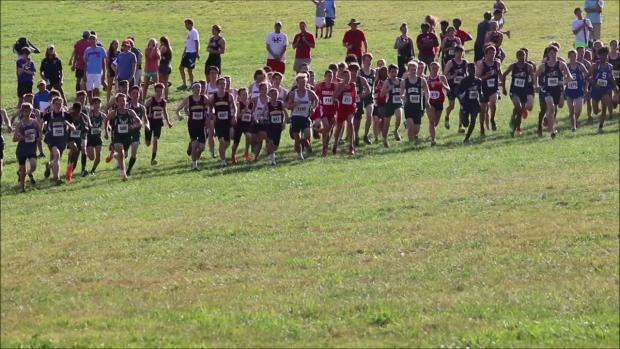 Watch race videos from the 2017 Salesianum Invitational on October 7th.